This was my first time pitching for funding that I found after we were approached by Debbie to host a wearables workshop for her students! I hope you pick up some great tips of confidence for speaking to a crowd and pitching. 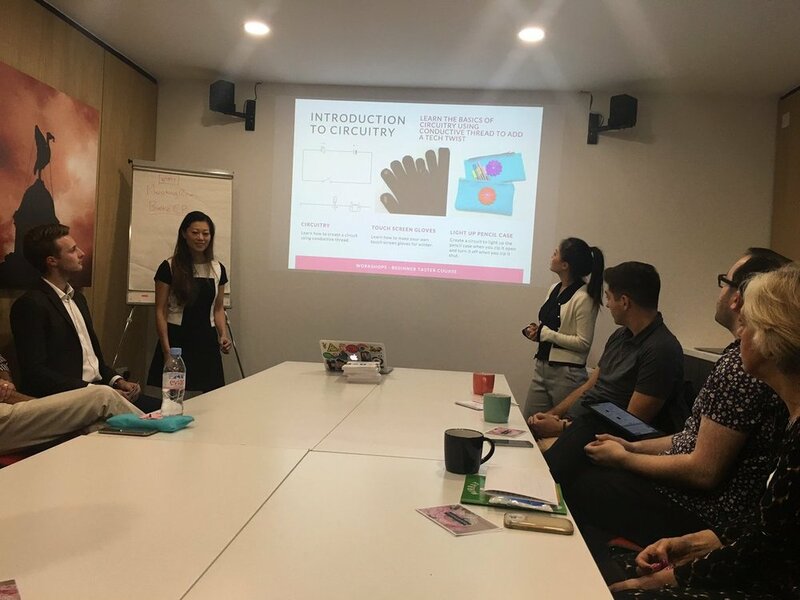 CEO, Debbie Edwards of FDisrupters, a start-up in Liverpool approached Women of Wearables to deliver our wearable tech workshop. The goal was to inspire 11 young girls aged 14-18 in her 14 week pilot program of workshops on confidence, self belief and tech skills. Read the whole blog post on the Women of Wearables website here!